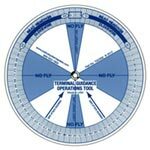 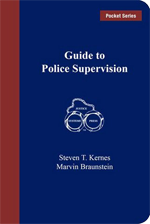 As a companion to the book Guide to Discipline and Commendation, the Guide to Police Supervision concisely offers an overview of techniques and practices to successfully manage subordinates. 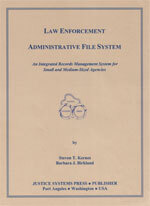 Information is neatly formatted to reveal only the most pertinent skills necessary for the police supervisor. 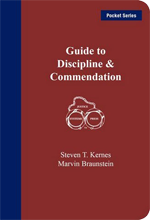 This booklet is a must for the supervisor at all levels and aspiring supervisors, as well. 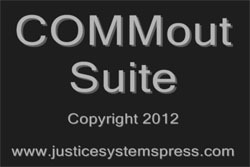 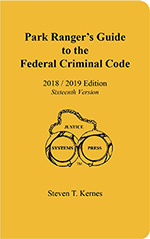 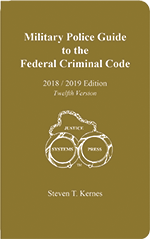 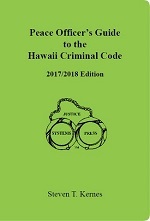 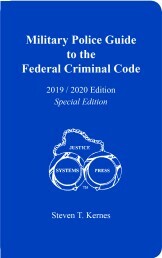 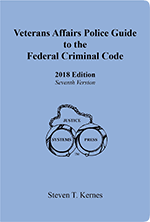 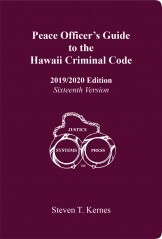 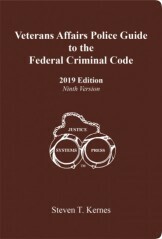 The book, Guide to Police Supervision, provides law enforcement supervisors with quick access formatting and short phrases to apply supervisory skills, techniques, and knowledge regarding the following information.